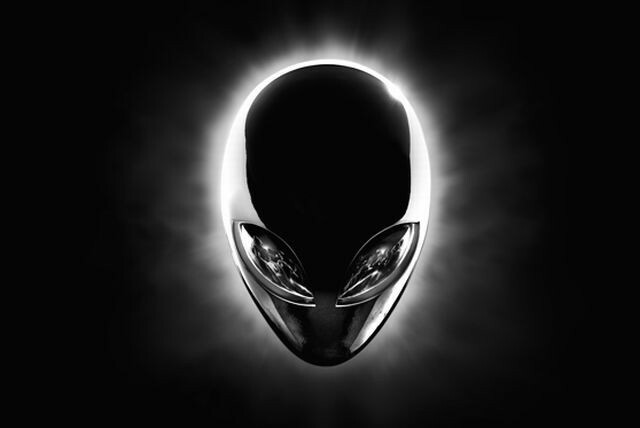 Alienware had promised that they would be giving us Big News at the Electronics Entertainment Expo 2013. As promised, the pioneers in gaming laptops announced its series of laptops completely redesigned and updated for PC Gamers all over the World starting from $1199. Alienware brought the laptops to E3 to use. All the 3 versions of laptops are available from tomorrow onwards. Are you an Alienware fan? 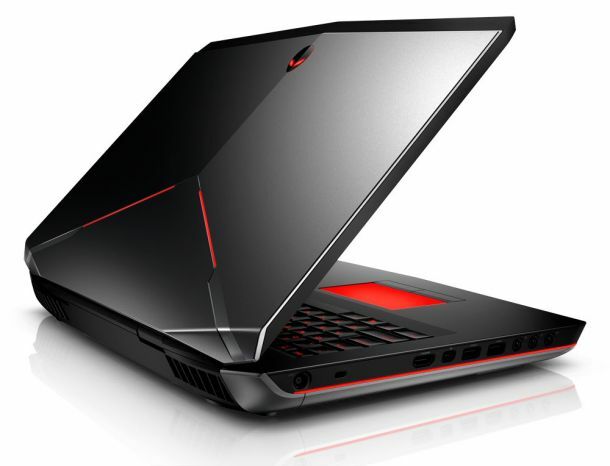 Will you buy the new Alienwares? I've ne'er extremely seen the charm in laptops. I've used one a couple of times and that i notice them extremely clumsy. My married person keeps urging Pine Tree State to induce one however i can not see the purpose. offer Pine Tree State an honest recent laptop anytime.